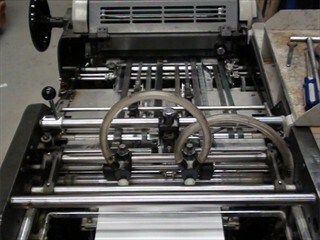 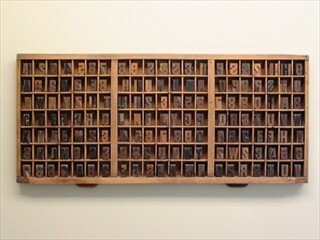 Originally Bailie Printing which was founded by Calvin Bailie in 1960. 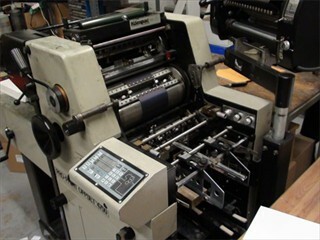 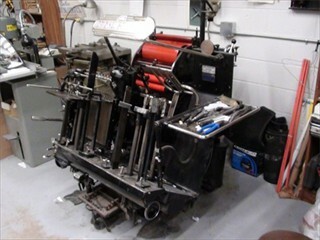 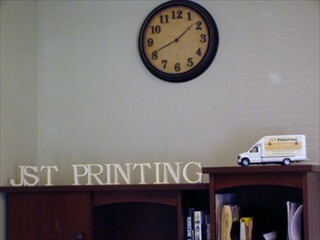 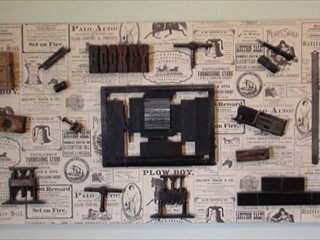 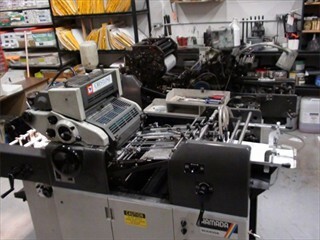 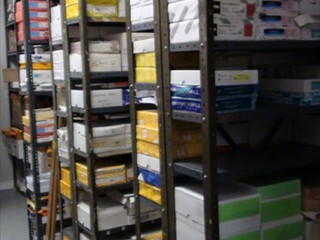 We have served the community for many years and have seen a lot of changes in the printing industry. 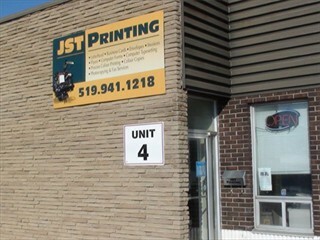 In 1999 we became JST Printing and in Oct of 2013 moved to our new location at 35 Robb Blvd Unit 4.